e are a comprehensive audiology practice providing services to Sierra Vista, Arizona and all of Cochise County. It is our intent to furnish the utmost care and compassion to all those with communication needs. We offer a free initial hearing screening and consultation to allow you to make an educated decision regarding the purchase of hearing aids. 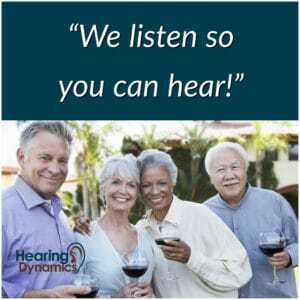 Our goal is to offer appropriate, affordable solutions based on your hearing needs, your lifestyle and your budget. We are one of the only locally owned Hearing Centers in Sierra Vista serving all of Cochise County. We make decisions based on your needs and not the needs of a franchise or an out-of-town business owner. We have a fully accredited and licensed audiologist on staff. We have earned numerous five-star Google reviews. Hearing Dynamics is locally owned and operated. We are invested in the community in which we reside. Our prices include free comprehensive and unlimited aftercare. Our unlimited aftercare packages include hearing tests, otoscopic inspections, manual earwax removal, programming adjustments, hearing aid tune-ups, walk-in cleanings, in-office labor repairs and free wax guards and ear buds as long as you own the products. We offer the lowest prices in Cochise County! We accept most forms of payment including cash, check, Visa, MasterCard, Discover and American Express. We offer very competitive financing through Wells Fargo! We also accept CareCredit. We carry hearing aids from six major manufacturers – all makes, models, and accessories. We do not rebrand our hearing aids with a franchise or private name. Our hearing aids are unlocked allowing them to be adjusted and programmed nationwide. 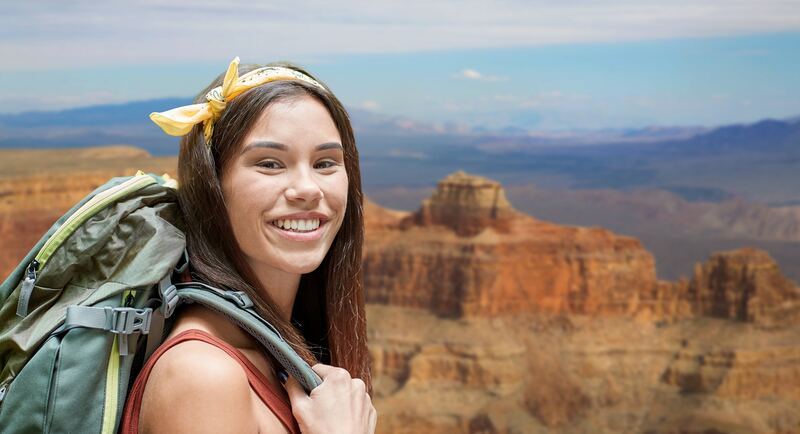 There are many hearing centers that can service our hearing aids while you are traveling or if you move. I have been wearing hearing aids for over 40 years, I was due for a new pair. After learning about Hearing Dynamics and being tested, I was fit for new aids by my Audiologist Beth, who took the time to explain my hearing loss and how these new aids would improve the loss. What an improvement these new Starkey aids have made. I forgot how loud the birds chirped, and I could hear people speaking to me once more with a lot more clarity. I love my hearing aids and the service is superb!